Protein is key to building muscle. Research has shown that high protein diets are going to help you excel in the gym, improve recovery, add more muscle, lose fat, develop strength and even reduce disease risk (1). 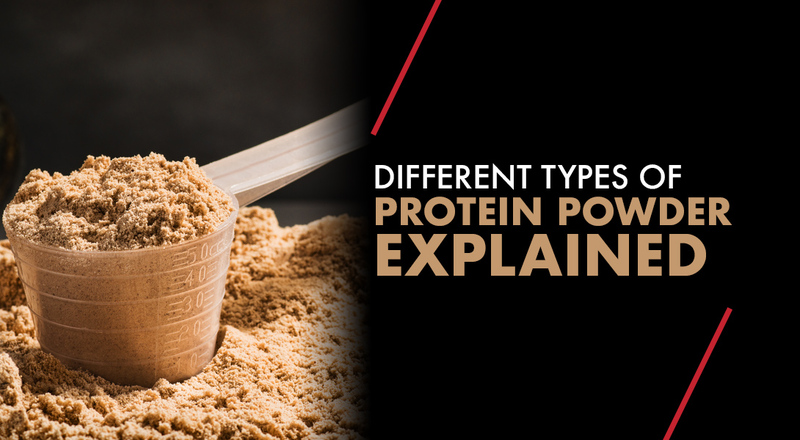 While the benefits of protein are quite clear, there is still some confusion around the different types, what they do and when to take them. When comparing different proteins, there are several qualities that need to be addressed, including amino acid profile, leucine content, digestion rates, effects on hormones and any additional properties such as fibre content or phytoestrogens. Each of these properties will affect the functionality of the proteins and the overall benefit or effect they have. If you are confused, fear not, today’s article is going to briefly break down the details and teach you exactly what you need to know! 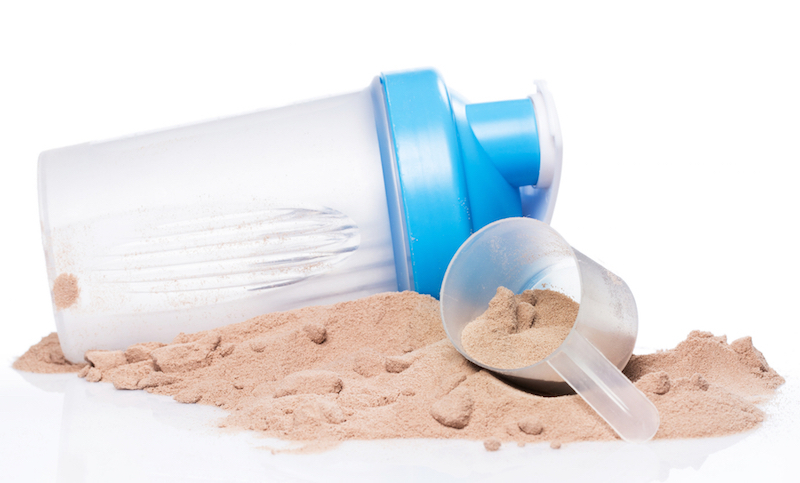 The most famous form of protein, whey protein has deservedly earned its place at the top of the list. Whey protein has one of the best quality amino acid profiles and has been shown to stimulate muscle protein synthesis to greater degrees compared to other forms. One group of researchers directly investigated the effects of whey, casein and soy protein on stimulating muscle protein synthesis. Six participants were placed in each group and performed a muscle-damaging unilateral leg workout followed by the ingestion of one of the three proteins. Interestingly, muscle protein synthesis (the key driver behind muscle growth) rates were 122% greater in the whey condition compared to only casein and 31% greater than soy (2)! These researchers attributed the superior results to the rapid breakdown rates of the whey proteins. Whey protein is acid soluble and thus is digested quickly which increases amino acid delivery into the blood and therefore the muscle tissue. Also, whey protein also contains the greatest amount of the leucine compared to casein and soy. Recently, leucine has been discovered to be a strong regulator of muscle protein synthesis (3). 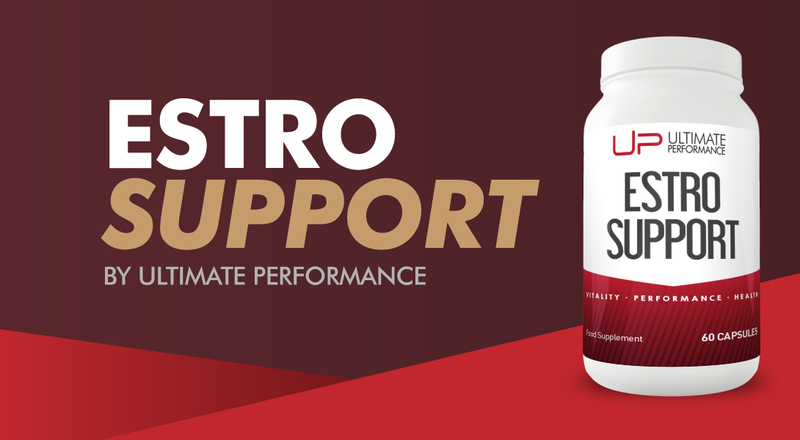 In these research studies, scientists have shown that we need a specific amount of leucine to stimulate muscle protein synthesis and signal our bodies to lay down new muscle tissue. If we fail to reach the leucine threshold, we will have a hard time laying down new muscle, hence the reason why low protein diets or vegetarian or vegan diets are sub-optimal for muscle growth. Thus, it appears whey protein may be a superior protein for muscle growth due to its high leucine content and fast breakdown rates. While whey protein is clearly a smart choice, this does not mean that other proteins cannot be beneficial, since each has its own set of unique characteristics and applications which we will discuss below. Casein Protein is another milk derivative protein similar to whey. 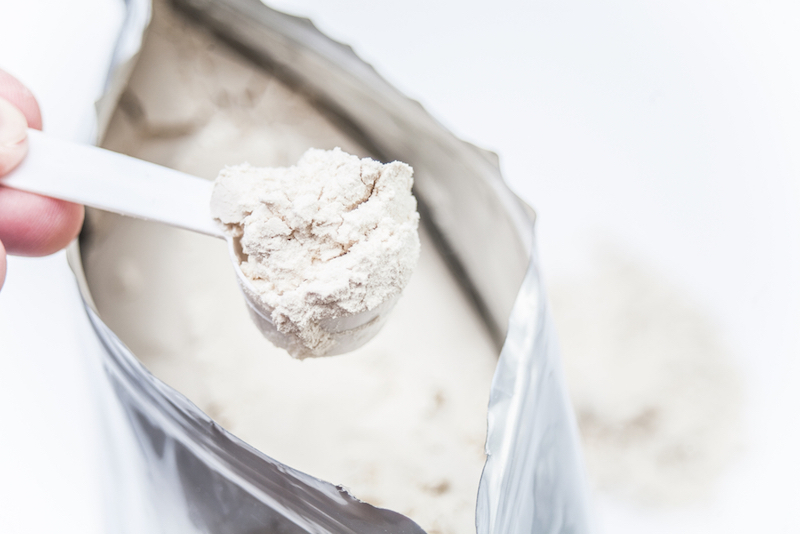 The main difference between whey and casein is the slower digestion rates. While previous research shows casein does not stimulate muscle protein synthesis to the same degree as whey, casein has been shown to inhibit whole body protein breakdown (4,5,6). Remember, we both grow and lose muscle on a daily basis; therefore, if we can reduce the muscle breakdown per day while also increasing the muscle growth per day the total net muscle growth over the long term will obviously be greater. With this in mind, you can see why casein protein is a great choice before bed, when we have a long period without food or possibly when dieting and amino acid oxidisation (utilisation) is increased. In one study, researchers provided 16 healthy young males with an intense workout protocol and monitored the anabolic response throughout the day. These researchers then provided one group with 40g of casein protein before bed and the other 40g of placebo. The results showed that the group who consumed casein before bed elicited muscle protein synthesis rates 22% greater compared to control (7). If you currently struggle with recovery, muscle loss or have a hard time hitting your daily protein needs then adding around 40g of casein protein at night before bed is a smart choice. Soy protein is the only plant-based protein considered to be a high-quality protein. Soy protein is often avoided in the bodybuilding community because it contains phytoestrogens, which in large quantities may decrease testosterone and increase estrogen. Also, soy protein has less leucine compared to whey which, as discussed, is the key amino acid to signal our body to lay down new muscle tissue. A recent review suggested that soy protein is not an optimal protein source post workout to maximise muscle growth (8). Although soy certainly isn’t optimal or smart in large doses, it is important to clarify that soy does contain all of the essential amino acids and may still be beneficial in moderate doses if you can’t consume whey or other high-quality sources (i.e. if you are lactose intolerant or vegan). While soy protein may not be ideal for males because of its effects on estrogen levels, research shows that soy protein may have some potential benefit, for post-menopausal women in particular. 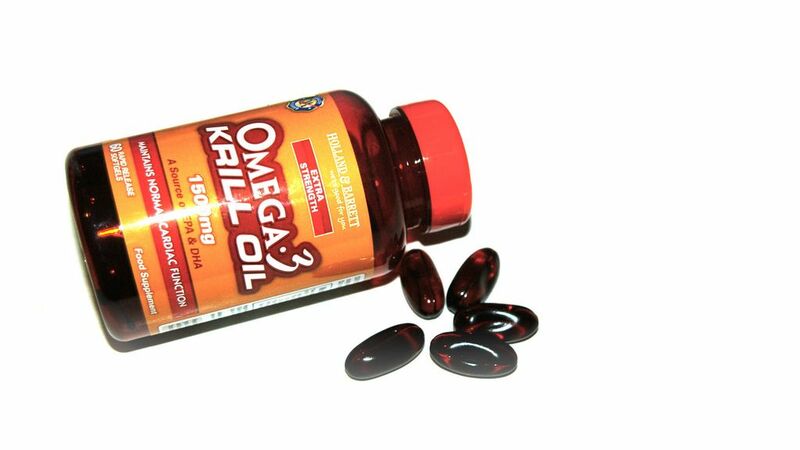 It also has phytonutrients that may be beneficial for the elderly or someone who has an increased risk of heart disease or reduced bone density (strength). For example, one study provided 66 free living post-menopausal women with 40g/day of soy protein for six months and assessed bone mineral content and cholesterol levels. Egg protein is another great alternative for those who may have milk allergies or who are unable to properly digest whey or casein. Eggs are also a high-quality protein with adequate levels of leucine and other essential amino acids. In fact, egg protein is second to whey protein in leucine content. Until recently, eggs were the gold standard protein source and actually used as the reference for measuring protein quality because of their high EAA profile and digestibility rates (10). 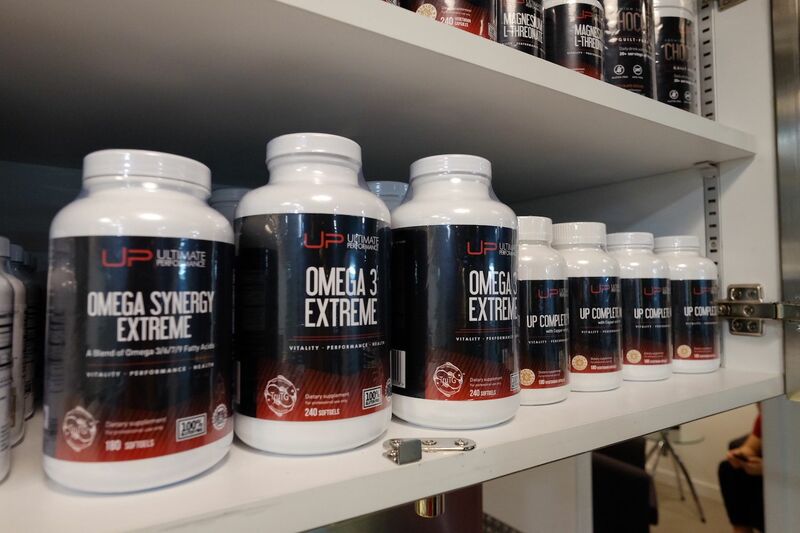 Research is lacking when it comes to directly comparing the effects of whey and egg protein; however, egg protein is a viable source to increase muscle protein synthesis for those who are looking for an alternative to whey. 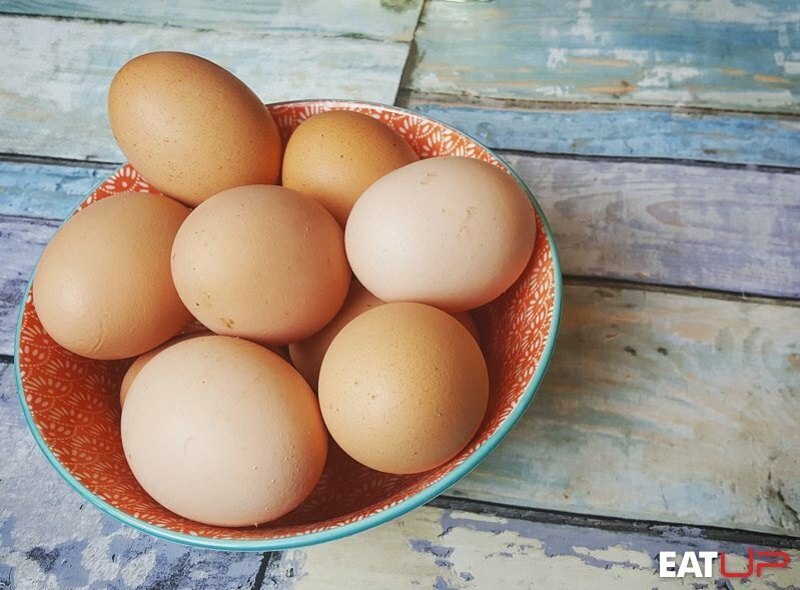 For whole eggs, not only are they one of the best protein sources on the planet, but they also provide a ton of nutrients, making them one of the healthiest whole foods in the world. For example, the egg yolk in eggs has been shown to improve healthy HDL cholesterol and actually reduce the risk of heart disease. Eggs also contain key micronutrients and minerals and have been shown to promote weight loss because they reduce hunger. Read why eggs are the ultimate food for your physique HERE. All animal proteins are complete, meaning that they contain all of the essential amino acids required for muscle growth and repair. Sadly, plant-based proteins are not, which is why it is typically much harder for vegetarians or vegans to increase muscle mass. While animal sources are still superior, advancements in science and research have shown that by combining certain plant-based proteins with enzymes you can speed up digestion and cause a significantly larger spike in muscle protein synthesis. 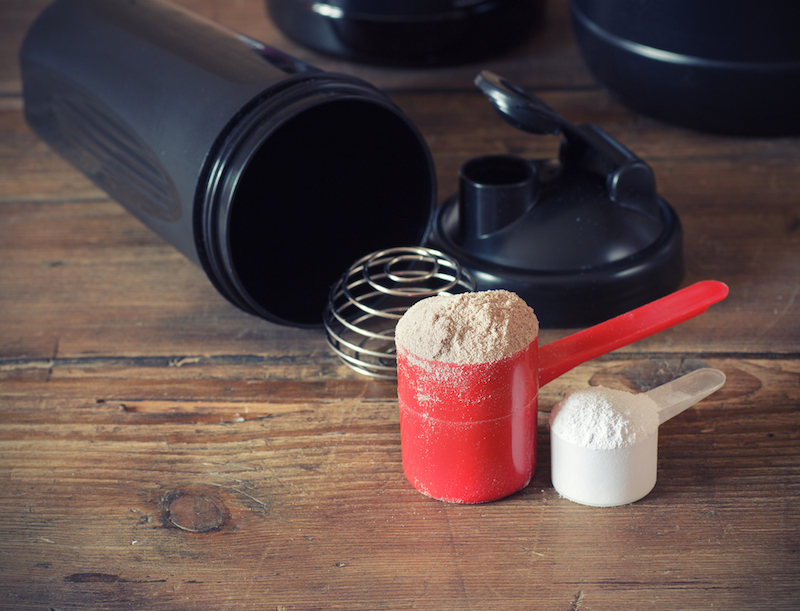 In one study, researchers took 11 resistance-trained males who received either 60g of whey protein or a blend of pea and rice protein with added enzymes. This was a crossover design where each participant underwent both conditions separated by seven days. The results suggest that the mixed group responded similarly to the whey group indicating that, as long as leucine is accounted for and enzymes are added to help speed up digestions, mixed plant proteins can be an efficient source of protein for muscle growth (11). As mentioned, whey or animal-based sources are still superior due to their amino acid profile, leucine content, etc. However, if for some reason these aren’t acceptable, then a well-designed plant protein supplement may be sufficient, or is at least better than no protein. Whey protein is the gold standard protein of choice for muscle growth due to its high leucine content and fast breakdown rates. Casein protein may be beneficial for preventing muscle breakdown and as a method to improve recovery when taken before bed. Soy protein may not be optimal for men or muscle growth; however, it may serve several benefits for post-menopausal women or the elderly. Egg protein has a high leucine content and absorption rates and is a great alternative for those who can’t digest whey. 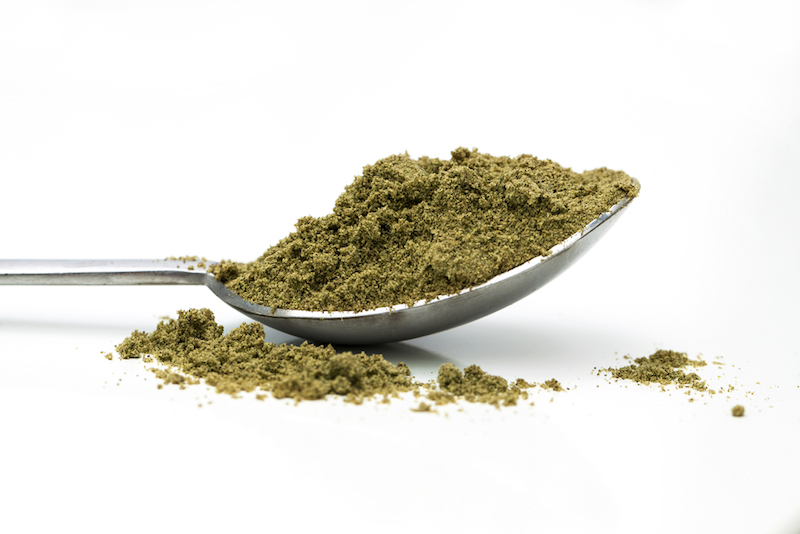 While vegetarian or plant-based proteins shouldn’t be your first choice, new research has shown certain blends with added digestive enzymes could be a good alternative or supplement for vegetarians or vegans. 1.) Halton, T. L., & Hu, F. B. (2004). The effects of high protein diets on thermogenesis, satiety and weight loss: a critical review. Journal of the American College of Nutrition, 23(5), 373-385. 2.) Tang, J. E., Moore, D. R., Kujbida, G. W., Tarnopolsky, M. A., & Phillips, S. M. (2009). 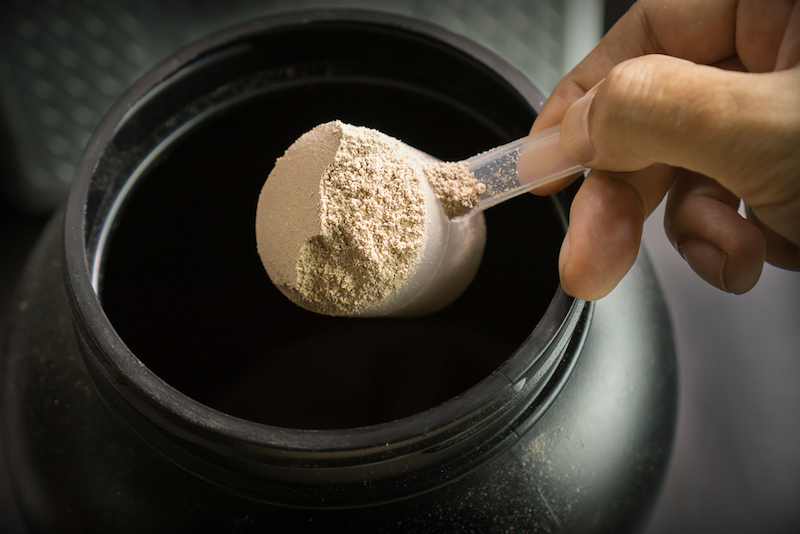 Ingestion of whey hydrolysate, casein, or soy protein isolate: effects on mixed muscle protein synthesis at rest and following resistance exercise in young men. Journal of applied physiology, 107(3), 987-992. 3.) Norton, L. E., Wilson, G. J., Layman, D. K., Moulton, C. J., & Garlick, P. J. (2012). Leucine content of dietary proteins is a determinant of postprandial skeletal muscle protein synthesis in adult rats. Nutrition & metabolism, 9(1), 67. 4.) Boirie, Y., Dangin, M., Gachon, P., Vasson, M. P., Maubois, J. L., & Beaufrère, B. (1997). Slow and fast dietary proteins differently modulate postprandial protein accretion. Proceedings of the National Academy of Sciences, 94(26), 14930-14935. 5.) Dangin, M., Boirie, Y., Garcia-Rodenas, C., Gachon, P., Fauquant, J., Callier, P., ... & Beaufrère, B. (2001). The digestion rate of protein is an independent regulating factor of postprandial protein retention. American Journal of Physiology-Endocrinology And Metabolism, 280(2), E340-E348. 6.) Dangin, M., Guillet, C., Garcia‐Rodenas, C., Gachon, P., Bouteloup‐Demange, C., Reiffers‐Magnani, K., ... & Beaufrère, B. (2003). The rate of protein digestion affects protein gain differently during aging in humans. The Journal of physiology, 549(2), 635-644. 7.) Groen, B., Pennings, B. A. R. T., Beelen, M., Wallis, G. A., Gijsen, A. P., Senden, J. M., & Van Loon, L. J. (2012). Protein ingestion before sleep improves postexercise overnight recovery. Medicine and science in sports and exercise, 44(8), 1560-1569. 8.) Phillips, S. M., Tang, J. E., & Moore, D. R. (2009). The role of milk-and soy-based protein in support of muscle protein synthesis and muscle protein accretion in young and elderly persons. Journal of the American College of Nutrition, 28(4), 343-354. 9.) Potter, S. M., Baum, J. A., Teng, H., Stillman, R. J., Shay, N. F., & Erdman, J. W. (1998). Soy protein and isoflavones: their effects on blood lipids and bone density in postmenopausal women. The American journal of clinical nutrition, 68(6), 1375S-1379S. 10.) Layman, D. K., & Rodriguez, N. R. (2009). Egg protein as a source of power, strength, and energy. Nutrition Today, 44(1), 43-48. 11.) Minevich, J., Olson, M. A., Mannion, J. P., Boublik, J. H., McPherson, J. O., Lowery, R. P., ... & Purpura, M. (2015). Digestive enzymes reduce quality differences between plant and animal proteins: a double-blind crossover study. Journal of the International Society of Sports Nutrition, 12(1), P26.